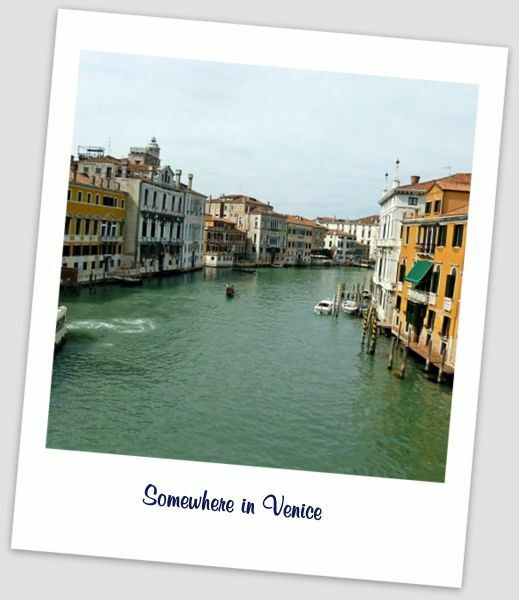 After reading the The Lost Ravioli Recipes of Hoboken , I fell in love with the idea of traveling to Italy. To Sestri Levante, to be exact. To visit mia famiglia. 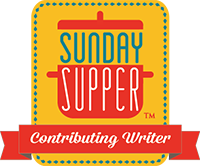 To bring back the recipes passed down for generations, just like Laura Schenone had done, there along the Italian Riviera. As it turned out, my sister, along with three of my cousins, were already planning this pilgrimage. 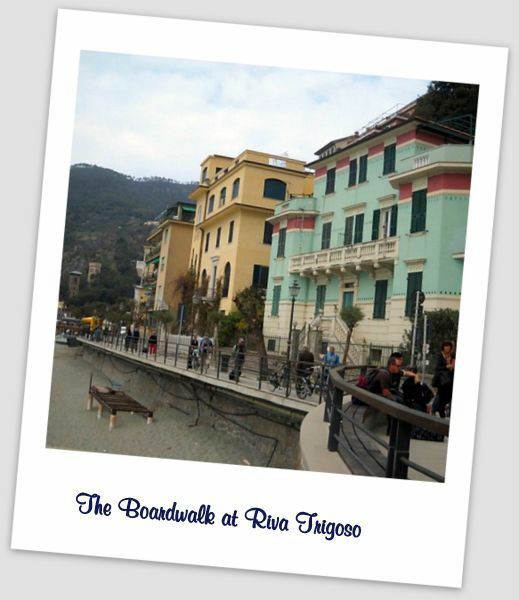 In fact, for at least part of the trip, they planned to stay at the cousins’ resort in Riva Trigoso. My opportunity had arrived, even if indirectly! Please, I begged, bring me recipes from the old country. But, alas, those recipes remain a safely guarded Ligurian treasure. On the other hand, however, their English speaking tour guide, Antonio, freely shared his family’s limoncello recipe. Success! Or maybe not. After doing a little research, it turns out the recipe he provided was strikingly similar to Giada De Laurentis’ version, which uses vodka and steeps for only four days. Nice try, Antonio, but this couldn’t be your Nonna’s recipe! Not to worry, though, we thoroughly appreciate the gesture. That’s my sister with the now (in)famous Antonio. Certainly no self-respecting nonna would use such short cuts. In fact, Italian grandmothers pride themselves in the labor of love that is cooking–bringing to life their heritage and family traditions via the kitchen. 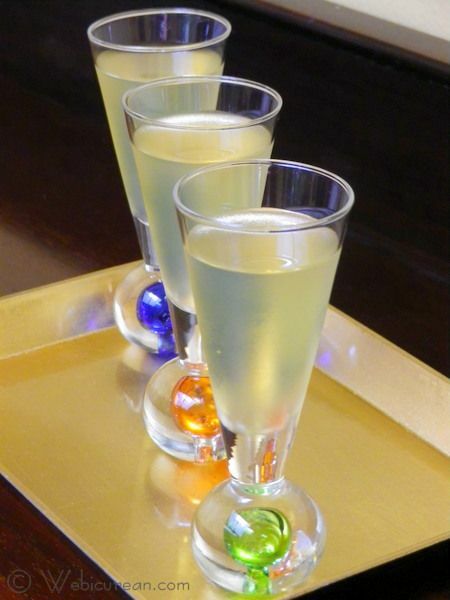 Besides, proper Limoncello, or Limoncino as Ligurians call it, takes time. And pure alcohol, or at least as close to it as you can get, as this is what extracts the essential oils from the peel. Its exact origins are unknown, and a few regions lay claim to its paternity, including the Sorrento Peninsula, the island of Capri, and the Amalfi Coast. This popular digestivo has been around since at least the late 19th century, but some feel its origins go back further. You might be surprised to learn that the craft of small-batch, flavored liqueurs is relatively simple. All you need is alcohol, water, sugar, and the fruit (or other flavoring) of your choice. Oh, and of course, time and patience. If you start now, you’ll have a lovely gift to present to friends and family during the holidays. If you aren’t lucky enough to have homegrown lemons landing on your doorstep, stop by the local farmers’ market and pick up about a dozen. 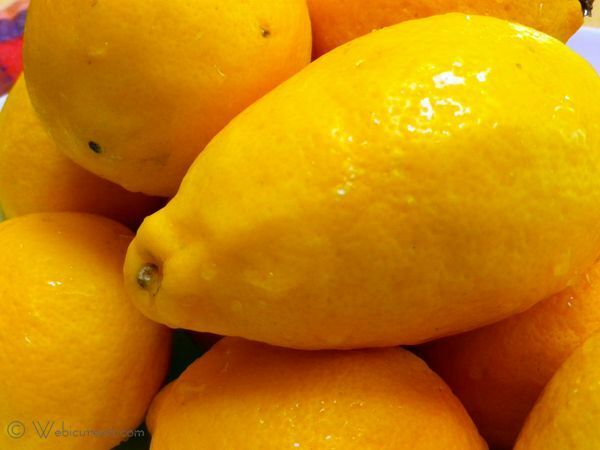 The lemons should be organic, not because it’s trendy, but because supermarket lemons may contain wax and pesticides on the skin. Since we’re only using the skin, this is very important.Â Give them a good scrub before you begin. How cute is that? Now, back to the recipe. Carefully peel the lemons so that you have just the skin. The white pith will make the limoncello bitter, so scrape any remaining pith off the peel with a sharp knife. 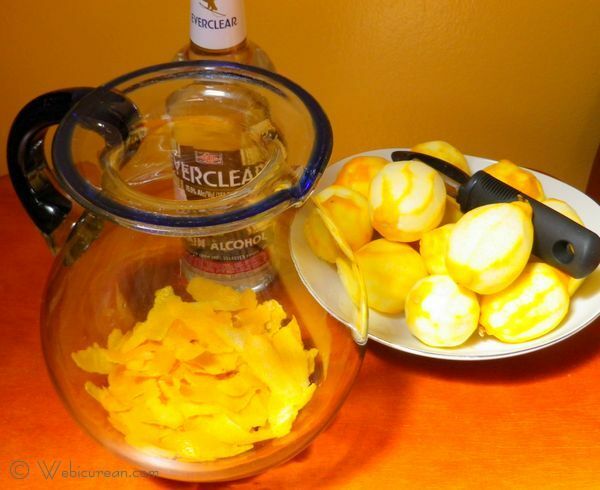 Add the peels and the alcohol (I used Everclear 151) to a glass jar and seal tightly. Since I used a glass pitcher, the top was wrapped tightly with plastic wrap. Let this steep for at least 45-50 days. 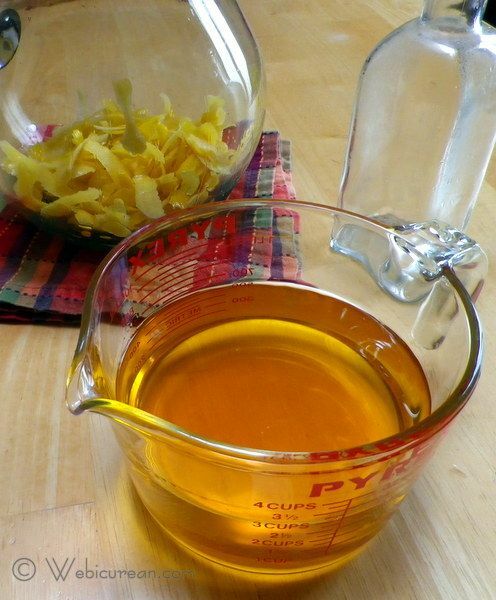 At the end of this time, most of the color will have transferred from the peels to the alcohol. This is a good thing. While you’re waiting, enjoy your vacation pictures. See how time flies? Now that we’re 45 days into the future, let’s make the simple syrup. Bring the water to a boil, then stir in the sugar until dissolved–about 10 minutes. See. Simple. Syrup. Let this cool completely. Meanwhile, strain the alcohol/lemon mixture into another container. 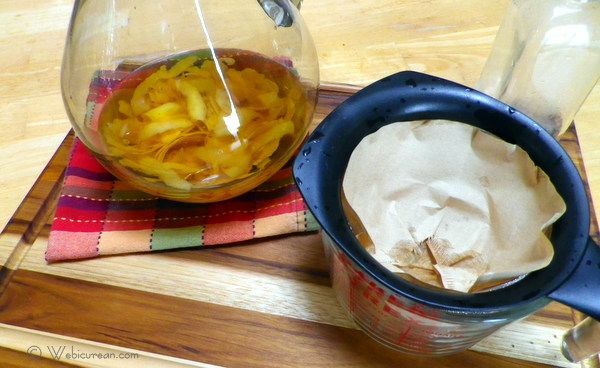 I used a mesh strainer lined with a coffee filter–this is to get rid of the peels as well as any other debris that may be in there from the lemons. What remains is a dazzling golden liquid. Stir in the simple syrup, then pour into bottles for storage. The final result should be exquisitely golden, slightly cloudy, and very fragrant.Â Some say at this point it should be stored another 10 days or so to mellow out. That’s up to you. We drank it that night after chilling, and it was truly fantastic.Â Limoncello tastes best when stored in the freezer. 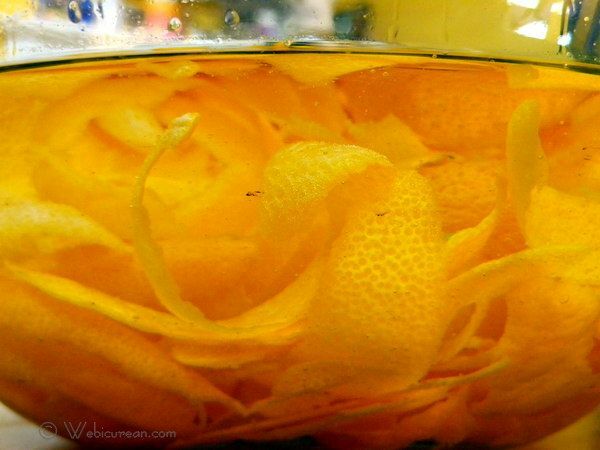 Bright and fragrant, this lemon liqueur makes good use of the lemons in your backyard. 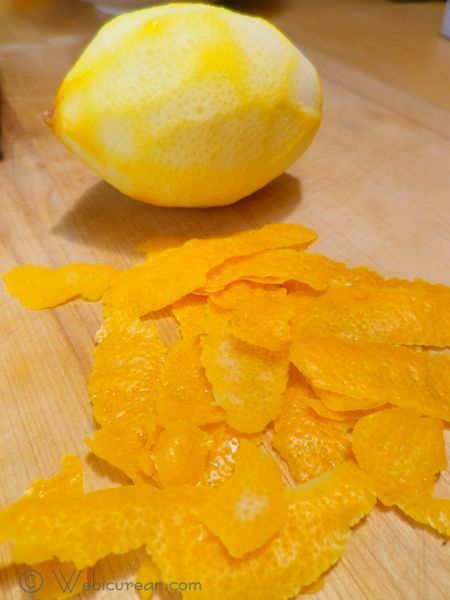 Wash lemons, and carefully peel in long strips. Scrape away any pith on the peels. Let this steep for 45-50 days. 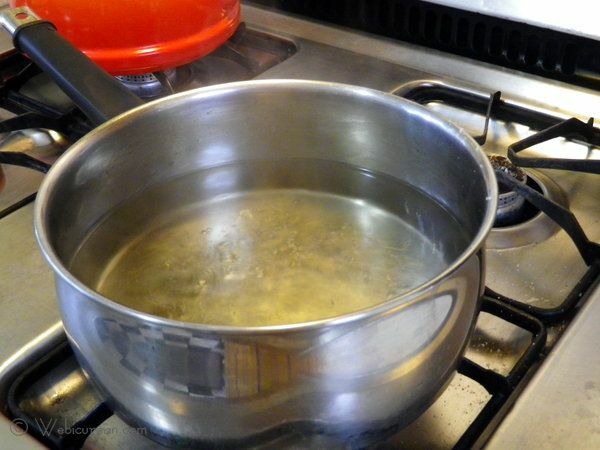 To make the simple syrup, bring the water to a boil in a large pan. Add the sugar, stirring until completely dissolved. This should take about 10 minutes. Cool completely. 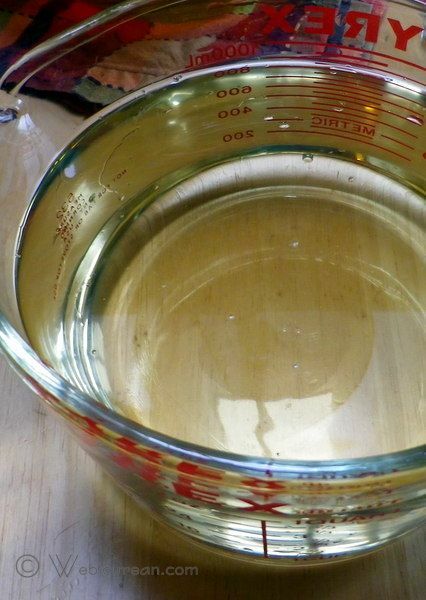 Strain the alcohol mixture into a clean bowl or pitcher. A mesh strainer lined with a coffee filter will suffice. Stir in simple syrup, and bottle for storage. For optimal enjoyment, store limoncello in the freezer. Special thanks to my sister, Diana, and my cousin, Michelle, for providing pictures of their Italy trip, as well as to my cousin Mary Ann for providing the lemons. Next week, let’s make some kid-friendly pesto for a back-to-school #SundaySupper! Please Note: Links to Amazon.com within this post earn a small commission. Thank you for your support. May I share this on my website. 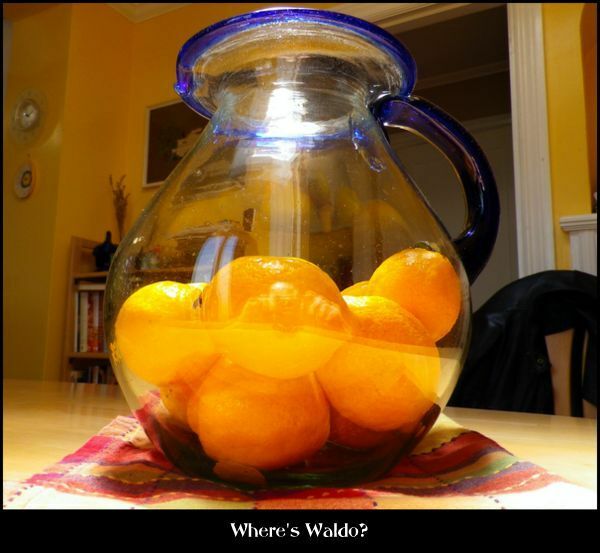 I have made this for several years, in Arizona with fresh lemons. Yum Yum. You did a wonderful job of putting together an appealing page for limoncello. Thanks, no problem! Let me know your site! Absolutely awsome and good looking blog this! Big creds for clean layout good photo and interesting reading! Mats Melander recently posted..I butik..
Hi Anne! 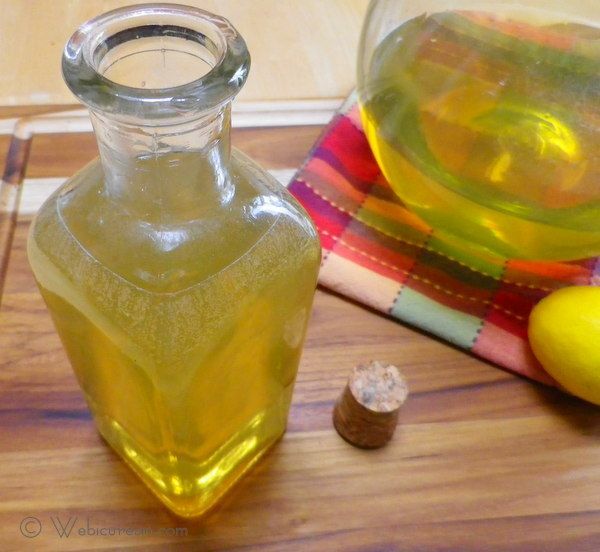 I have one bottle of limoncello in the fridge, but never knew you can make it at home! And what a great tutorial you have. 50 days of steeping! Hmmm this must be very delicious! I love your classes – really pretty and unique! Hi Nami, thanks! I never thought of doing it myself either, until I went on the recipe quest! Now I’m thinking of making arancello next–that’s made with blood oranges. When researching this article, I also came across other liqueur recipes, like Kahlua, which is equally simple. This could take me in a whole new direction! I lived in Italy for 3 years and took a 12 week cooking class, Limoncello was on the menu and it did not take this long to make. The recipe we made, and that is served in the restaurant took one night to chill. I’m sure this recipe is equally amazing, but if you want Limoncello now, you don’t have to wait so long for it. Hi Cassie–I’ve tried the 4 day version before, and it had no lemon color or flavor! What did they do in the class to extract the color and flavor from the lemons? I’d be interested in trying it! 1 Liter of Dry Vodka, 5 lemons, 5 tablespoons brown sugar, 5 tablespoons white sugar. You grate ALL of the lemons for their zest. Put the sugars in a sauce pan and just enough vodka to dissolve the sugar over low heat (Not over the flame, remember vodka is very flammable) . Remove from the heat and add the rest of the vodka, lemon zest and the juice from all of the lemons. Shake it all up, and chill before serving. Luca, the chef, would put it all right back into the vodka bottle, and the limoncello that was left over would be put in a seperate clean container. *sorry the directions are kind of all over the place, I was trying to translate it from Italian and write it down as he made it. Thanks! I’ll have to give it a try! Um, yes, please. Your website is awesome. I need some lessons from you GF. I look forwward to meeting you on the 19th. Thanks! Look forward to meeting you too! We just went out to eat and I had the limoncillo aperitif and it was delicious. I was thinking that it was probably something that could be made at home. I come home and there is your picture over at CJ’s. I’m SO excited. A bag of lemons is on my Costco list so I WILL be making this. Thanks! Gorgeous pics BTW. Thanks so much! I’m sure you’ll enjoy this. I’m ready to start another batch myself–once you start making it, everyone wants some. I didn’t realize Costco has organic lemons–I was figuring on Trader Joe’s this time since I won’t be getting this batch from someone’s garden! Enjoy!